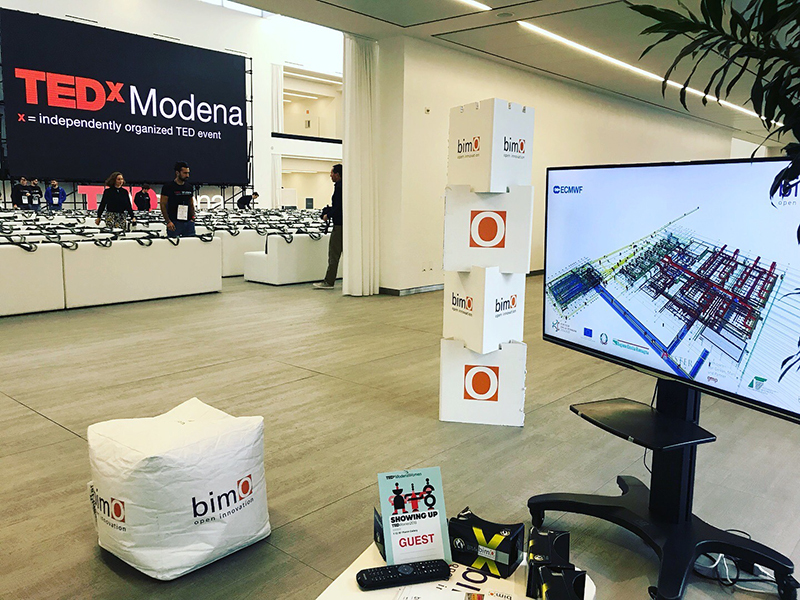 bimO open innovation participated today at TEDxwoman: showingup promoted by Tedx Modena with a corner on digital innovation and digital transformation. TEDWomen that took place at Florim gallery in Fiorano Modenese and celebrated the way in which dynamic and different women show themselves to face the challenges on their heads, all while reinforcing each other to shape a future that we all want to see. The women of bimO open innovation are ready to be protagonists of this future.